1. 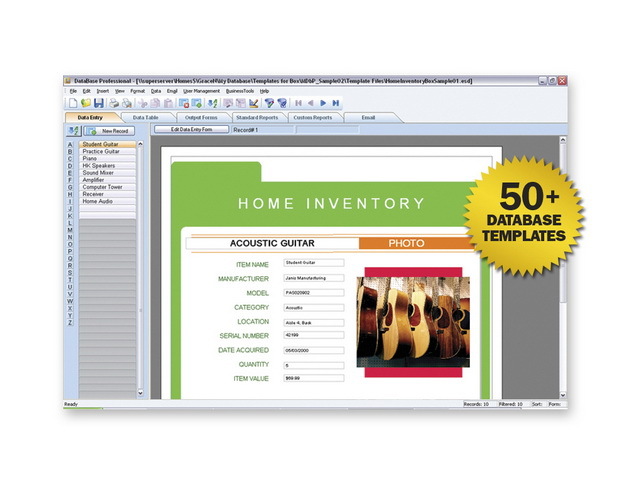 Get Started Quickly with 50+ customizable home and database templates or create your own. 2. Gather Data Easily Import popular database files including Microsoft® Access™, Excel®, Outlook®, and more. 3. 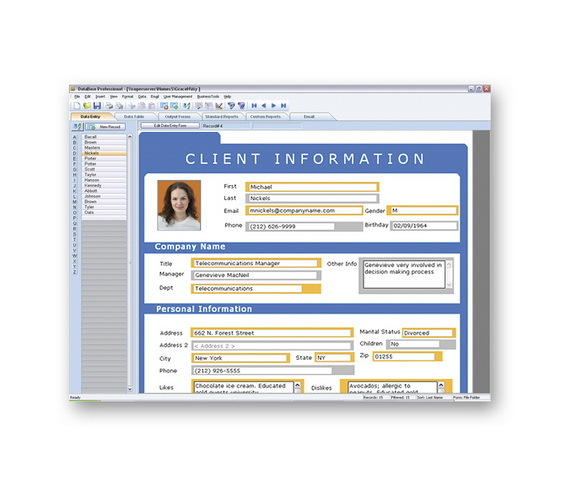 Access Information Instantly Filter data to find single contacts or large data sets. 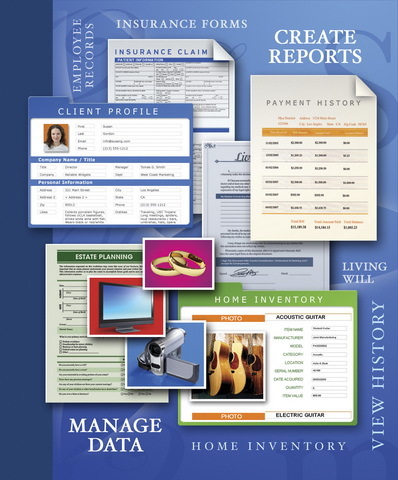 Perform calculations, view totals and print reports. 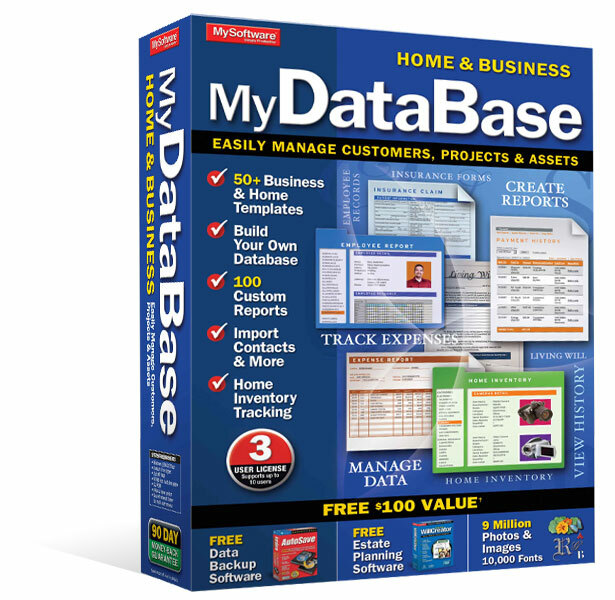 MyDatabase lets you import data from the most popular databases including Microsoft® Access™, Excel®, and Outlook®. Keep your customers, clients, friends and family informed with personalized emails. MyDatabase pulls your email contact list directly from your database. 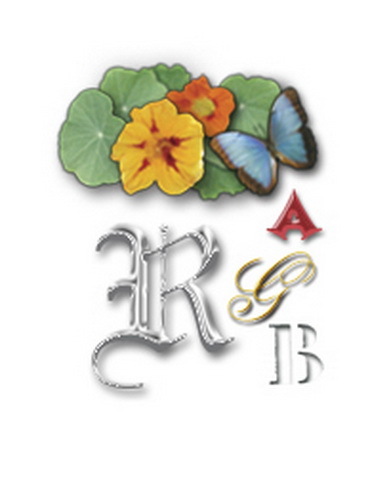 Access the same database file simultaneously. Your team can view, update, and edit the file easily. 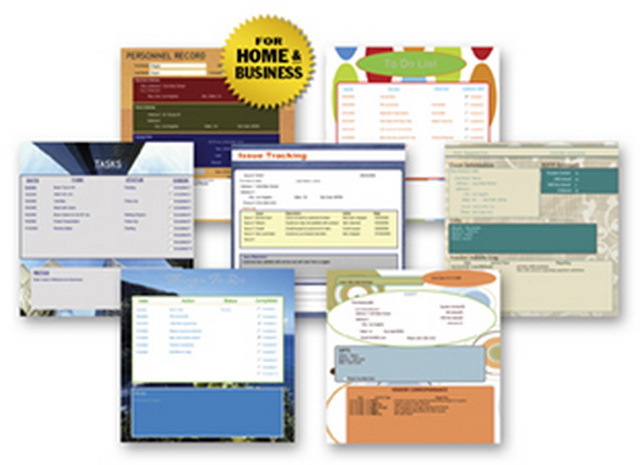 With MyDatabase Home & Business, sharing information is easy, no costly network specialist or consultant is required. 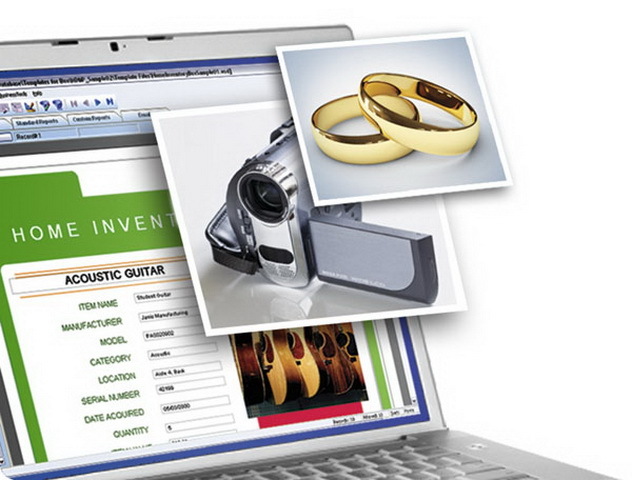 Create a detailed record and track your valuables including furnishings, appliances, electronics, jewelry, vehicles, clothing or movies and music collections with MyDatabase. Expedite your insurance claims and be prepared for any emergency. 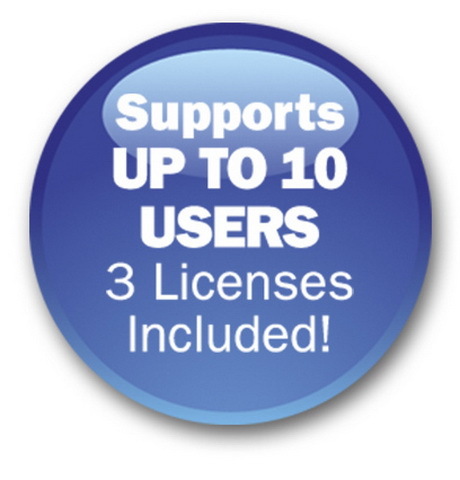 Affordable - All your home and business data management tools for just $39.99! Automatically backup and protect your critical data. No scheduling required. 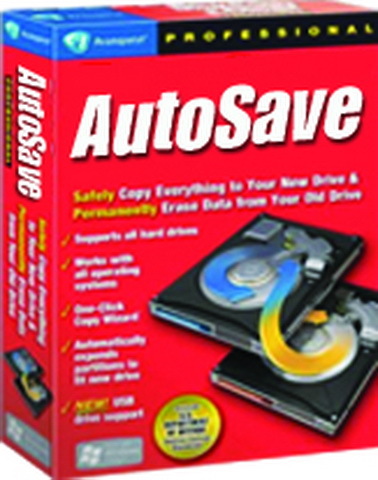 Database Backup Software for automatically backing up your critical data is included on the enclosed program DVD. 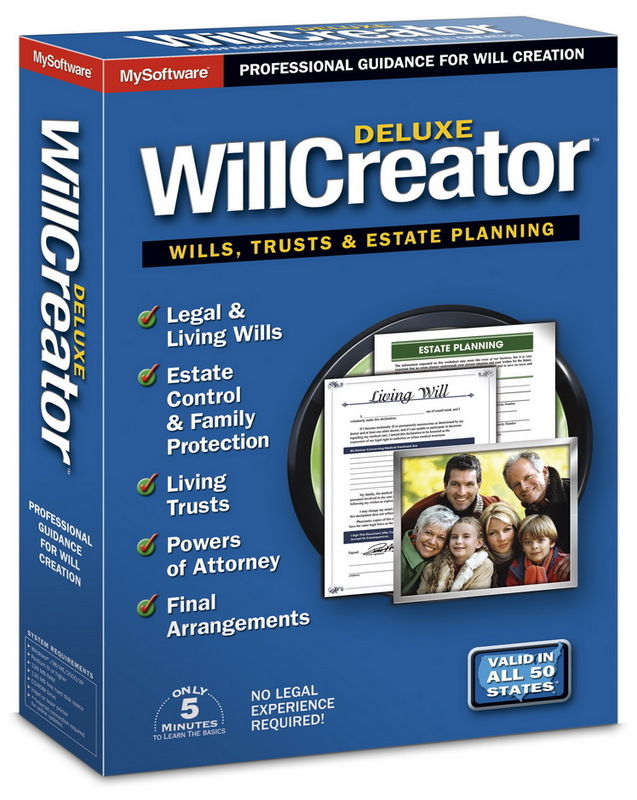 Estate Planning Software for creating wills, trusts, and other legal documents is included on the enclosed program DVD.